Upgrading your car or truck with heated seats from Nu Image Audio can take the chill off a cold winter morning. Our seat heater kits work the same way factory-installed heaters do to add comfort and coziness to your drive. 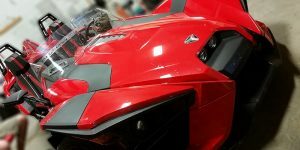 Read on to find out how our kits work and why we are the best choice for mobile electronic upgrades in Saline County. 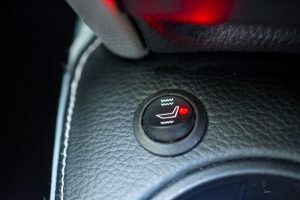 How Do Heated Seats Work? 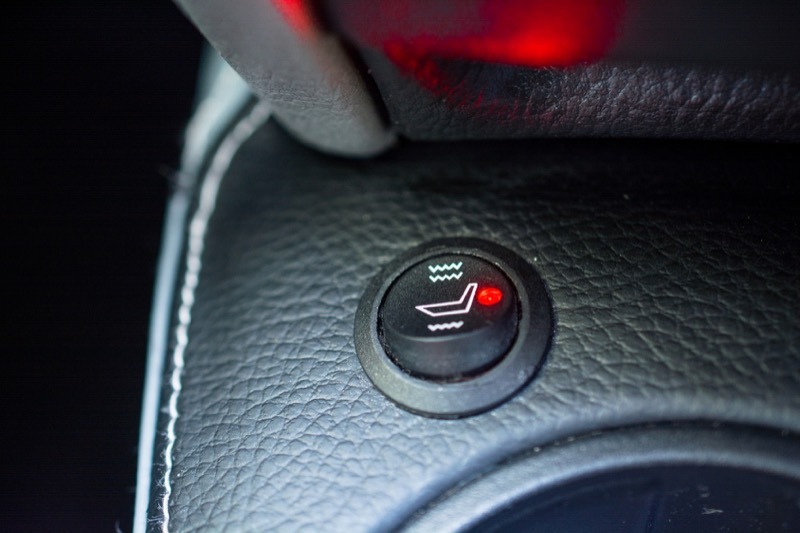 Our seat heater kits include four components: two heated pads, a wire harness and a control switch. One kit is required for each seat. The heating pads measure 9 inches wide and 18 inches long. 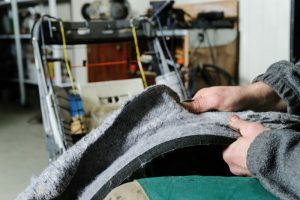 We install one pad on the bottom cushion of the seat and the second on the back to provide even warmth across the entire length of the seat. Each kit includes a dedicated three-position mechanical control switch. You can choose from low or high heat settings, and when left in either selection, the seats start warming as soon as you start your vehicle. Each heating pad has a power rating of 25 watts and includes an integrated thermostat to keep the seats between 115 and 135 degrees in the high-power setting. In most installations, we mount the control switch on the side of the seat near the door for convenient access. 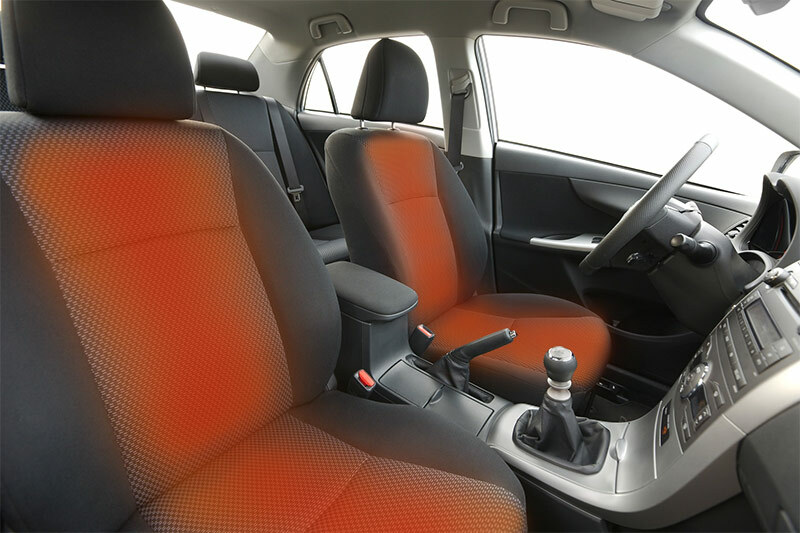 We can install seat heaters in the driver and passenger seats and even the rear seats in your car or truck. If we have added a remote car starter to your vehicle, your seats will be comfortable and warm when it’s time to go. Our team of expert technicians can install seat heaters in almost any vehicle where the leather, vinyl or fabric is not glued directly to the seat foam. We can work around most occupant detection systems to ensure the passenger side airbag functions properly. Thanks to the soft and flexible material of the heating pads and the thin woven carbon fiber heating elements, once installed, you can’t tell the heaters are there, except that you’ll never have a cold behind again. When it comes to wiring, our technicians are fanatical about each connection we make. 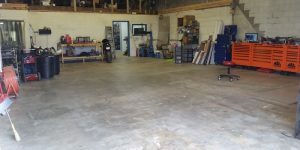 We source a high-current power feed for the seats and solder every connection to ensure the system will be reliable for decades. All the wiring is bundled and protected to ensure the seats can move forward and backward without anything binding. Speaking of long-term reliability, our heating kits are backed by a 3-year, 36,000-mile warranty. 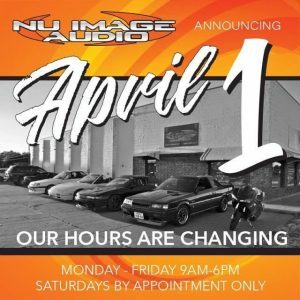 Whether you’re looking for heated seats for your car, truck, motorcycle or golf cart, a remote car starter or a set of premium floor mats, the team at Nu Image Audio in Salina has the solutions you need. Drop by our store Tuesday through Saturday and speak with one of our product specialists about making your vehicle more comfortable.